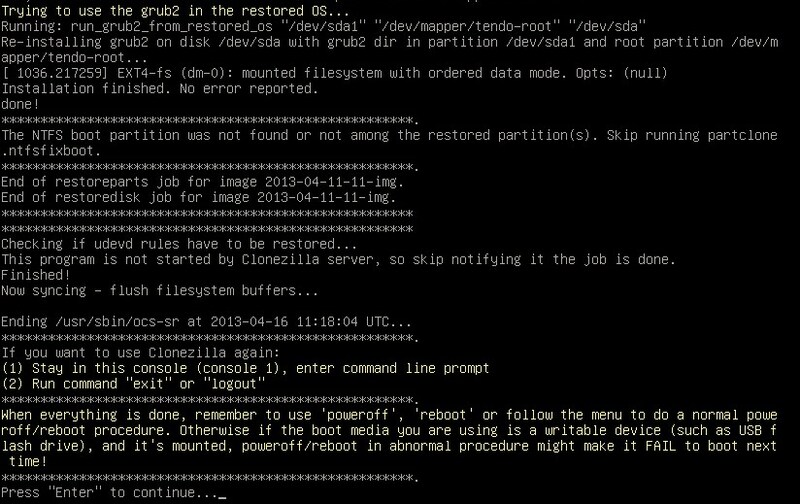 In this tutorial, we’ll check that how to restore an image of a hard drive using the Clonezilla, that we have created in the Part-1 and stored it on the SSH Server. Note: One of Clonezilla’s “Limitations” is that the destination disk must be the same size or larger than the source disk that we have been cloned, so make sure that the destination disk must be the same size or larger. 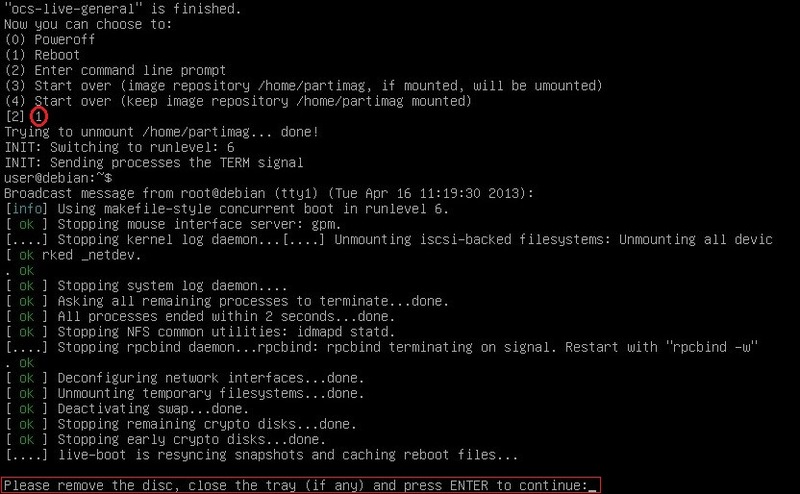 To restore an image of a hard drive, boot the system from the Clonezilla Live CD and follow the exact same procedure from step 1 to until step 15, that we have performed in Part-1.